March 20, 2019 - Marketing & Brand Strategy. Steve Poppe, Founder. If there is a secret sharable sauce at What’s The Idea? brand consultancy, it’s proof. This business, this branding business, and all the brand strategies built for clients over the last 25 years, owe their being to proof. Proof is perhaps the most underrated element in advertising. And sadly, well-constructed advertising, if not built on proof, can become a branding element sending brands off the rails. Flame broiled for Burger King is proof. The King is not. The effervescent bubbles coming off a sweating Coca-Cola bottle is proof. Happiness is not. My approach to brand strategy is open source. That is, I share my framework with all marketers: One claim, three proof planks. It’s simple and understandable. 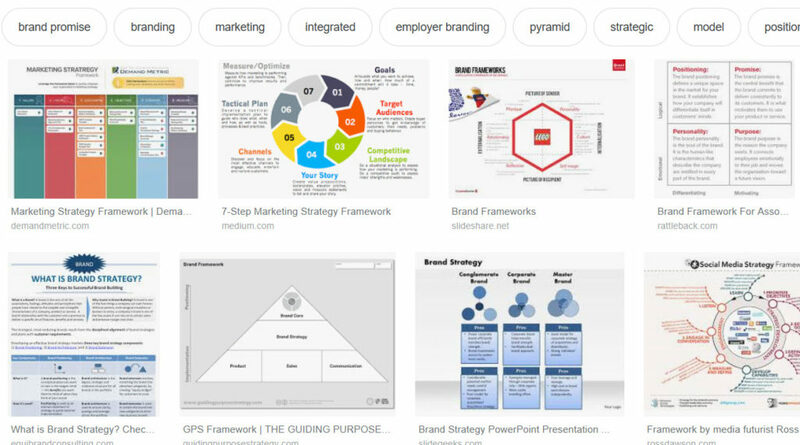 Google the words “brand strategy frameworks” and you get an assortment of marko-babble charts and circles that will make your head spin. Even the requisite boxes used in these frameworks are inexplicit. Brand Voice. Brand Personality. Mission. This isn’t colon surgery people. It’s selling stuff through a simplified organizing principle. One that gives people proof of why they should purchase and continue to purchase. Find the proof and you can find your brand.